The combined jackpot of Mega Millions and Powerball has swelled to a whopping $723 million, after Friday’s Mega Millions drawings yielded no winners. 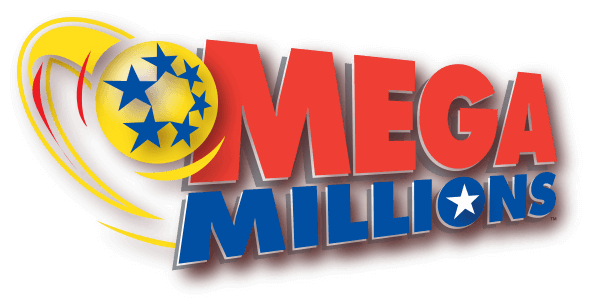 Tuesday’s lottery tally for Mega Millions will be worth $470 million, while Powerball’s top prize – which will be up for grabs on Saturday – stands at $253 million. If you’re thinking of playing, know that the odds are not in your favor at a one-in-292 million shot for Powerball and one-in-303 for the Mega Millions.